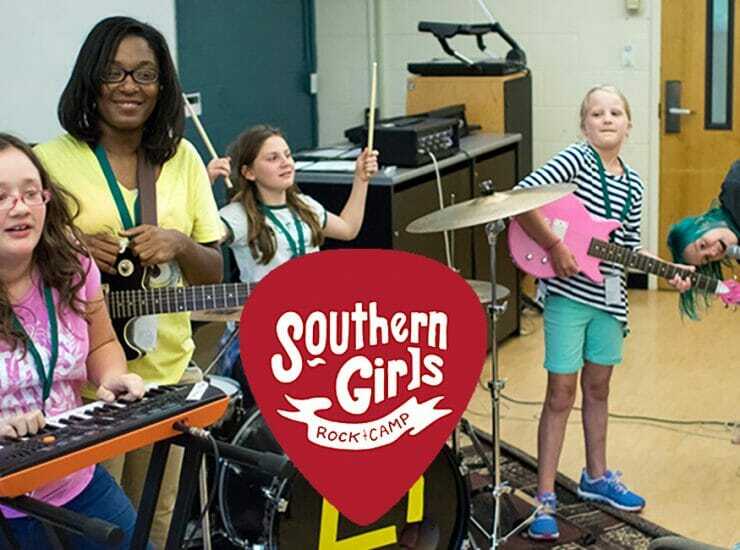 It’s never too early to start planning for the annual Southern Girls Rock Camp, which is accepting applications now for both volunteer instructors and campers.. 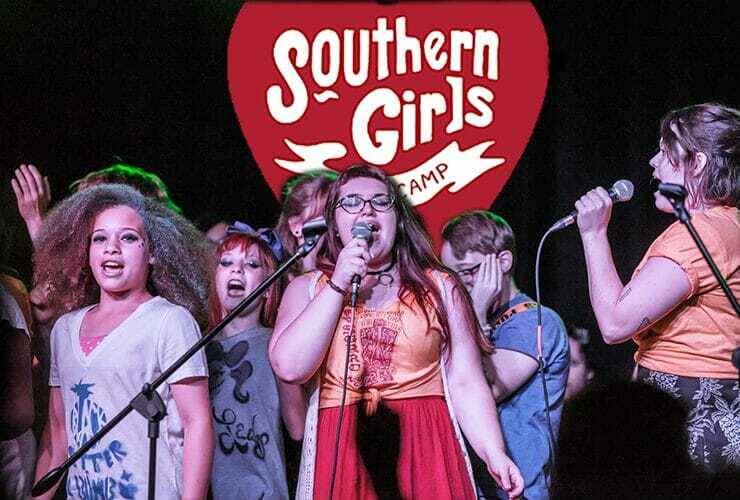 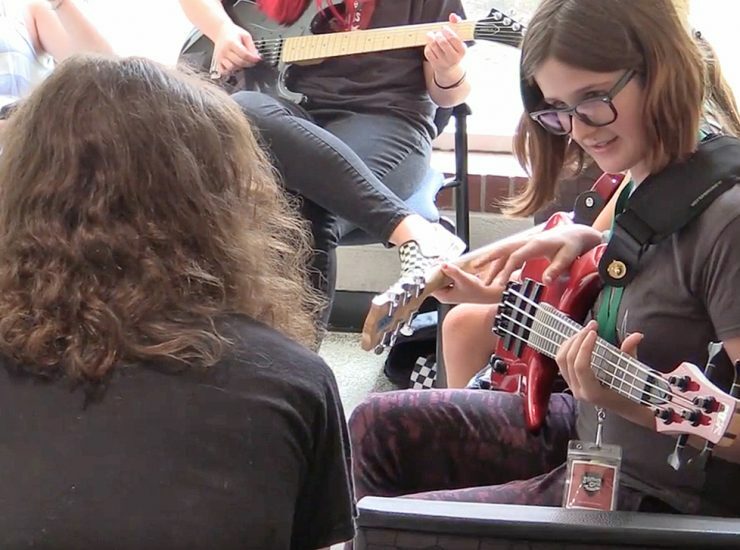 The Southern Girls Rock Camp celebrated 15 years of fostering young women’s creativity — and some world-class rock ’n’ roll — at MTSU this month. 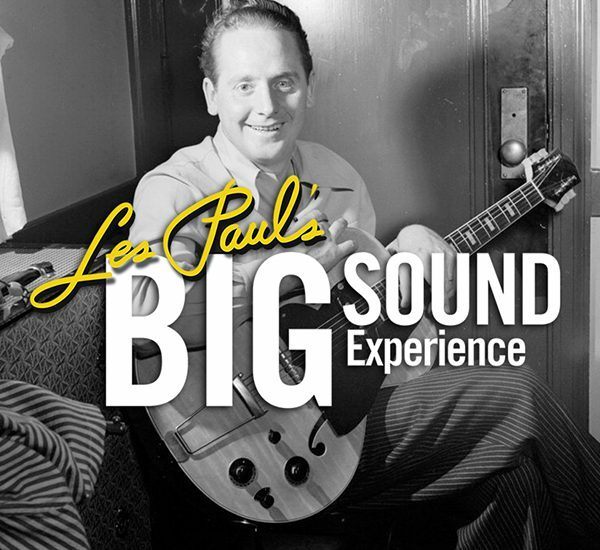 Conducted July 24-29..
“Les Paul’s Big Sound Experience,” a 53-foot-long interactive exhibit, will visit MTSU Wednesday and Thursday, March 30 and 31, for a stop on its nationwide..